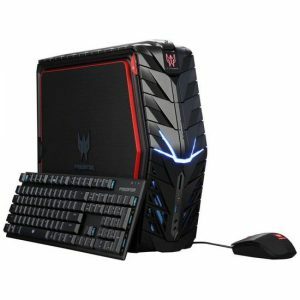 Download ACER Predator G1-710 Desktop PC Windows 10 64bit Drivers, Software and Manuals. R02 BIOS only compatible with Intel 7th Gen Kabylake platform. Not upgrade from R01. 1. Due to thermal acoustic issue, G1 phase in new EC to update fan curve.